There is a lot being said about the Millennial generation, and not all of it is complimentary. But Millennials are proving to be very financial savvy and proof of that comes from the need for Millennials to start estate planning at very early ages. For most people, estate planning is something they do as they get towards the twilight of their life. But Millennials in their 20s are estate planning, and there are a lot of good reasons why. The housing situation for Millennials is worse than almost any other generation in history. Housing costs have risen out of control, while Millennials find other ways to preserve wealth. As a general rule, Millennials are very conscious of how they take care of their money, which makes estate planning desirable. Even if an Millennial cannot afford a home, they are still building up investments and bank accounts that the Millennials want to have distributed in certain ways when they pass away. Estate planning makes sure that all of your assets are distributed as you want them to be, even after you have passed on. There are many tax breaks to building an estate using a trust now that offset any of the costs the trust may require to create and maintain. 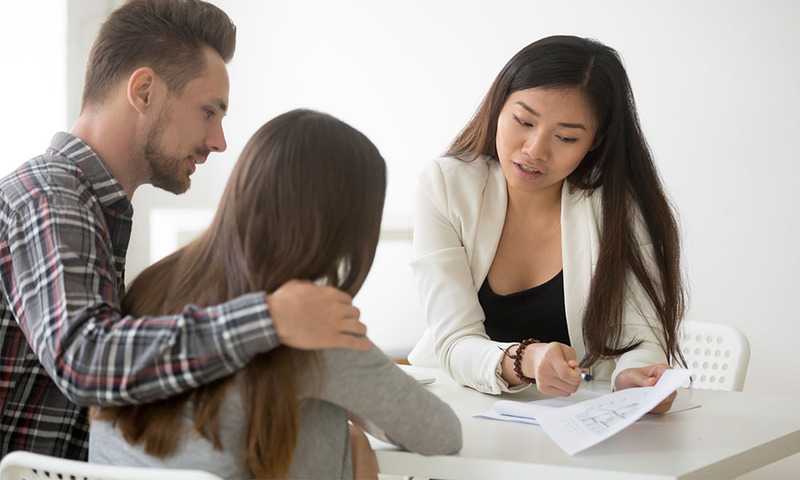 Millennials are starting to realize that trusts can be useful to people when they are alive, as well as act as a way for their assets to pass by probate court when they pass away. Many Millennials are realizing the living benefits of a trust, including the tax benefits, and they are taking advantage of those benefits right now. The Millennials were brought into a world where jobs were hard to find, technology connects everyone, and success is far from guaranteed. Their world is an open book, and they understand that anything they have accumulated can be taken away at any time. One of the biggest misconceptions about estate planning is that it is only for elderly people. But if you are a 20-something Millennial who gets permanently handicapped in a car accident and you have no estate planning, then life is about to get very complicated for you. The Millennials take nothing for granted and believe strongly in contingency planning. That is why legal vehicles such as life insurance and estate planning, that are usually shunned by other generations, are welcomed parts of contingency planning for Millennials. Estate planning early for any generation makes a lot of sense. But because of the stigma attached to estate planning and the notion that it is only for wealthy elderly people, too many people ignore estate planning until later in life. Millennials are a smart generation that takes nothing for granted. That is why you are seeing so many young Millennials utilizing estate planning to help them financially now, and protect them in the future.